The brand new centre features six themed mission scenarios that are designed to thrill and entertain players aged 10+ years over the course of a full day. Players will step into a world of action and adventure as they negotiate their way through movie-set themed game zones. Get set to fine-tune sniper skills in an attempt to secure the gold fortune in the Wild West themed Gold Rush, and put your survival skills to the test in Zombies’ Crypt as you battle your way through the haunted graveyard in an attempt to escape the Zombie onslaught. 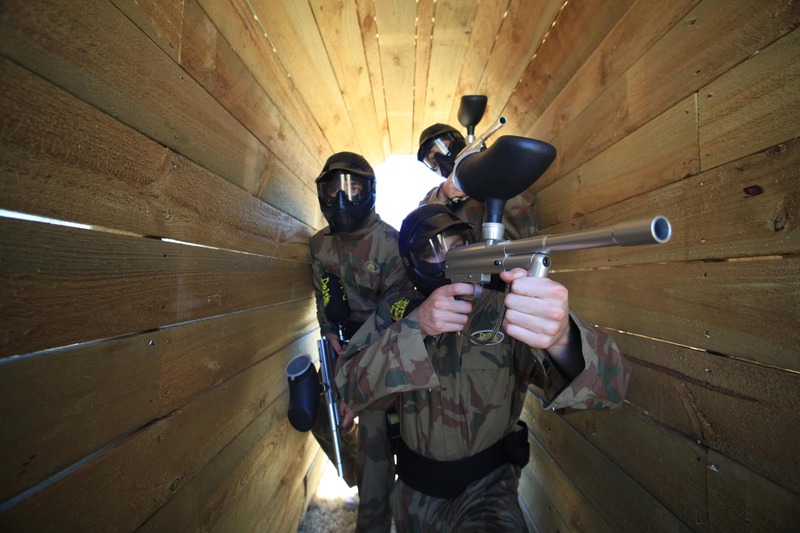 Whether you’re planning a stag or hen party, birthday celebration or a team-building event, all players are guided through the paintball day by knowledgeable and trained staff, guaranteeing a smooth event from the first paintball fired to the last! Trusted by thousands of players, Delta Force Paintball promises to deliver a premium service to ensure that no matter where you play paintball with us, your day is full of action and adventure! 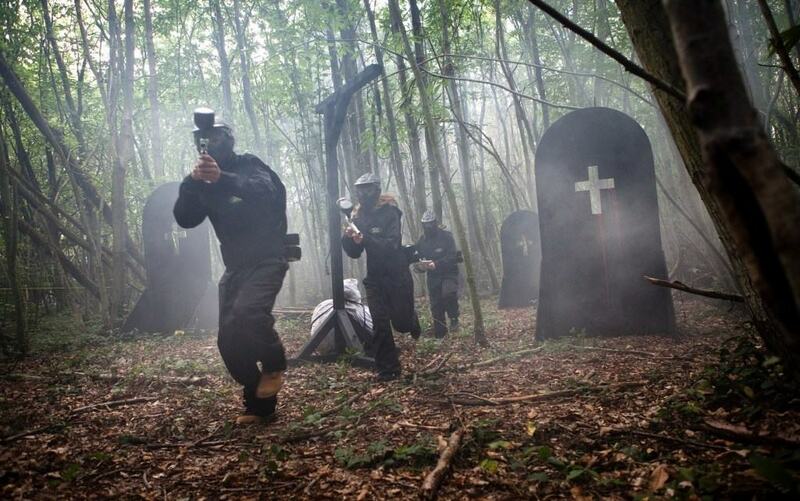 To find out more information or to book your paintball event, please call us 24/7 on 0203 869 9301 or alternatively request a call back to be contacted by one of our event-coordinators.